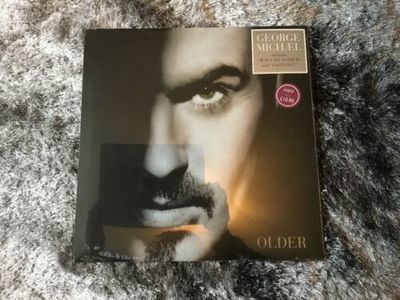 GEORGE MICHAEL * OLDER * 1996 UK LP VERY RARE LIMITED EDITION BRAND NEW SEALED. Condition is New. Dispatched with Royal Mail 1st Class.